The Borough of Belmar, New Jersey is a single one-square mile with a beach, marina, and downtown. Nestled on the popular Jersey Shore and roughly equidistant from Philadelphia and New York City, Belmar triples in size in the summer months as visitors flock to the beach. 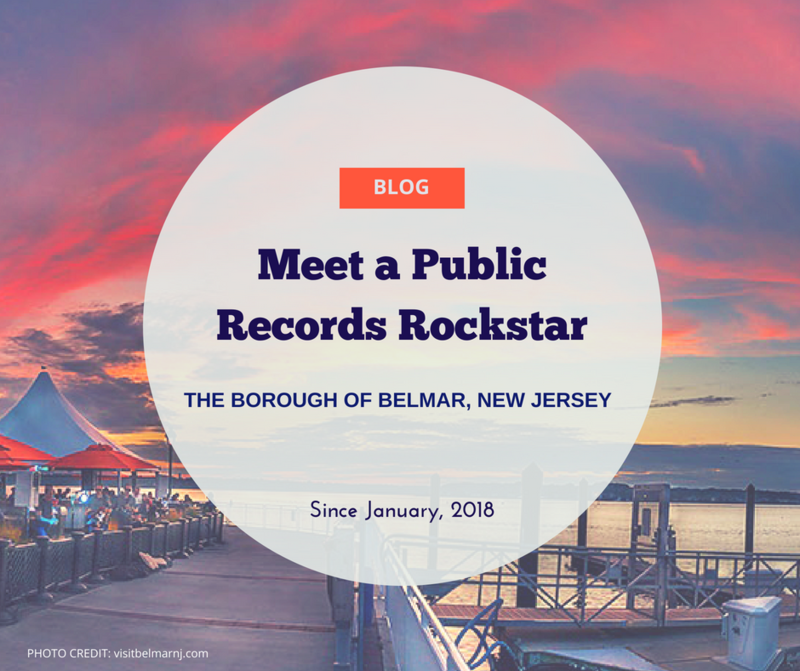 As one of the newest members of the NextRequest family we wanted to highlight the Borough of Belmar and it’s Municipal Clerk, April Claudio, in a new blog series we’re calling “Meet a Public Records Rockstar”. Read on to learn about April and Belmar’s story. April wears a lot of hats. She’s the Municipal Clerk and the Registrar of Vital Statistics and the Technical Assistant to the Construction Office. Oh wait, and she’s also the Secretary to both the Planning Board and the Zoning Board of Adjustment. Wowzers! April says she loves her job(s) because she loves “working with many different people on many different issues”. Sounds like a great fit given her many titles. To help her keep track of her multiple roles and responsibilities, April brought on NextRequest to manage the borough’s record requests. She and her team had been searching for a record request management solution for roughly 2+ years prior to bringing NextRequest onboard. April is a shining example of how the multitudes of clerks out there who are balancing multiple roles have found tools to help streamline their workflows. Moving to NextRequest allowed April and her team to move away from manually tracking and processing the roughly 200 OPRA paper requests they received a year to a more automated workflow. April can now more easily coordinate with the other departments in Belmar. 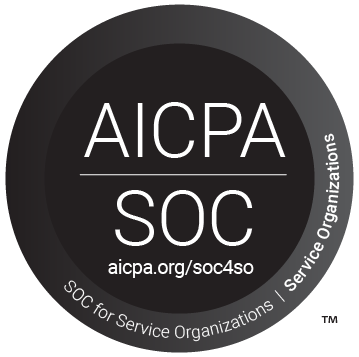 To date, the Administration, Finance, Police, and Department of Public Works departments all use NextRequest help track requests, get reminders to and from departments, and to redact documents. We’re thrilled to to welcome Belmar, April, and the rest of her team to the growing NextRequest family.